The Brookfield Hotel is a family owned country house hotel, set in its own landscaped gardens, near the coastal village of Emsworth with extensive complimentary car-parking. 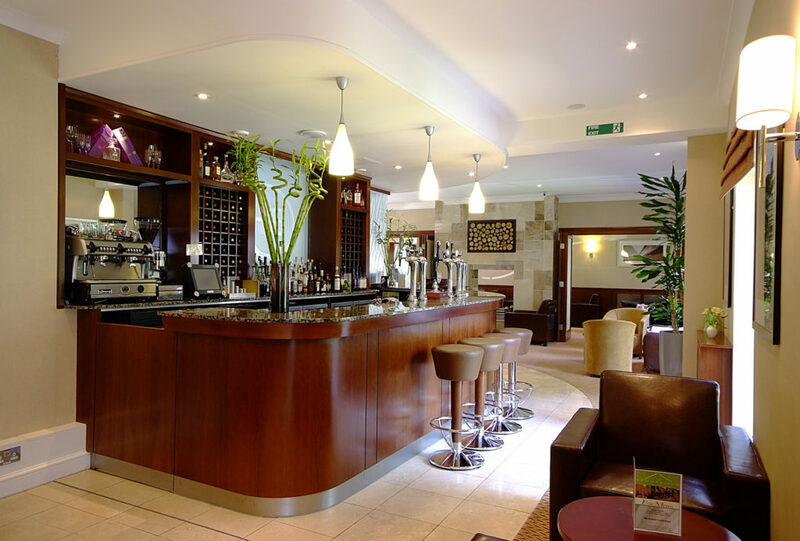 Established in 1972, the hotel has long had an enviable reputation for high quality personal service and has been Highly Commended in the large hotel section of the national tourism awards. Situated between Portsmouth and Chichester, in a location famed for its natural beauty and fascinating history, The Brookfield Hotel makes an ideal base from which to explore the area during your short break. Emsworth, with its range of village shops, is only a short walk away where you can relax with a quiet drink in one of our traditional inns or just savour the village atmosphere with its historic buildings and views over the millpond. For the more energetic there are walks along the waterside, and the shores of Chichester Harbour are only a five-minute country walk from the hotel. Emsworth, between the sea and the South Downs, is close to many wonderful places to visit, including the maritime heritage of Portsmouth and the cathedral Englishness of Chichester; the historic houses of Uppark and Stansted; the horse racing of Goodwood and Fontwell; the culture of Chichester Festival Theatre and the Pallant House Gallery.